First, a word of caution. When you do this, you risk disassociation of "unlock"-style in-app purchases from your account. Consumables don't seem to be affected, but in many cases, a one-time expense will be removed from the new account, never to return. Proceed with caution! Before anything else, log out of utterly everything associated with the Apple ID that's going to get modified. If "Find my iPhone" is enabled, then turn that off too. 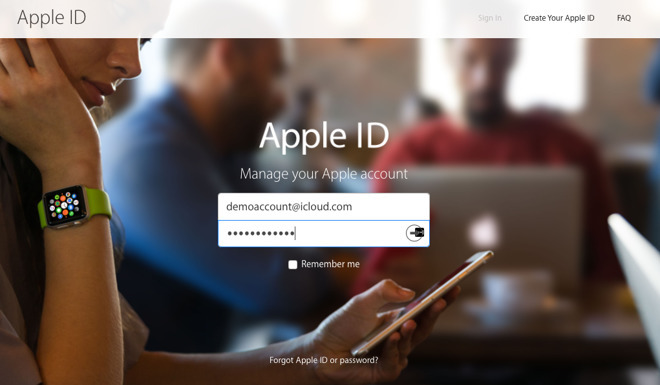 Next, head over to appleid.apple.com, then sign in using your existing Apple ID. Once logged in, press the small Edit button located in the upper-right corner of the Account section, followed by Change Email Address. Enter your new email address and click Continue. You will now be asked to input a verification code that's been sent to your new email address. After you've entered the 6-digit number, press Continue, then hit Done to save your changes. In most cases, your Apple ID will be transferred between devices. But if you ever change email addresses, you'll want to be sure to update the address associated with your Apple ID to maintain control going forward.